Europe has some of the most exciting destinations to offer for the best family holidays with activities for all ages. Beautiful cities like Paris and Bruges are often at the top of everyone’s bucket list as they have some of the most amazing art, culture, and centuries of history. However, its always a bit of a struggle when planning family holidays abroad as everyone’s needs have to be considered. This is why we have come up with a list of the best family holiday destinations in Europe and included our top pick of holiday parks in the region to save you time from all the planning! 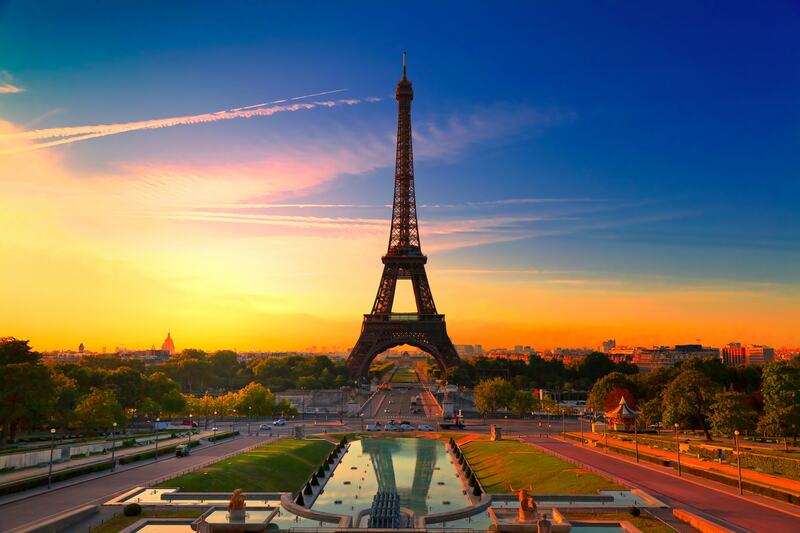 Paris makes it to the top of our list as it gives you the best of both worlds when it comes to family holidays. Adults and teenagers can marvel at the numerous museums and galleries located all around the city, which means that every day brings with it a new adventure. 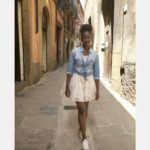 The city is also home to some of the world famous monuments such as the Eiffel tower and the Arc de Triomphe which all make some memorable kodak moments. Children as well as adults can make their dreams come true by visiting Disneyland Paris, a magical resort with endless activities for the whole family. You can also choose to stay at Villages Nature Paris which is located just 5-minutes away from Disneyland Paris, meaning that you do not have to travel far. The holiday park offers some of the most fantastic facilities such as a waterpark and playground for the kids, and a relaxing beauty and wellness area for the adults. Extra family activities such as cooking classes and an escape room are also provided by the park to always keep you entertained. Book with HolidayparkSpecials to enjoy cheap family holiday packages, simply click the button below! There is nothing better than a family holiday filled with white sandy beaches and warm weather, and there is nowhere better to experience this than by the beautiful coast in Europe. 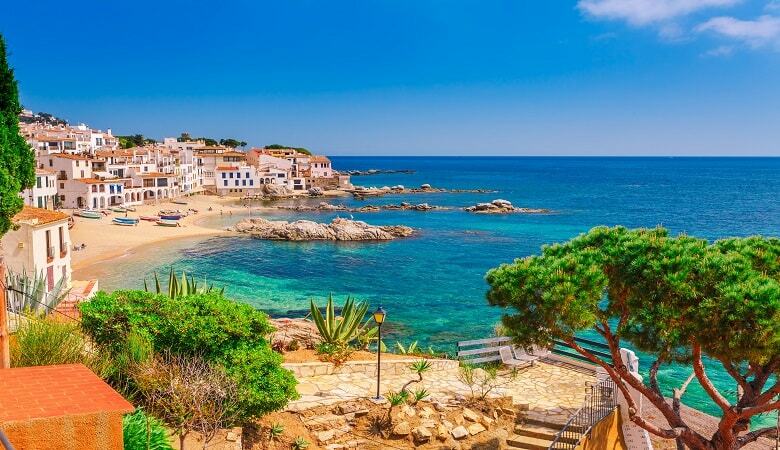 Costa Brava provides the perfect break from the concrete and pavement of city life and replaces it with the warm sand in-between your toes. You can take historic visits to lighthouses, cathedrals and museums or partake in fun activities such as snorkelling, and scuba diving. The ideal location for some fun in the sun! For the best family holiday deals in Europe, we recommend staying at Pierre & Vacances Résidence Estartit Playa. The holiday park is located in L’Estartit which is a seaside resort on the Costa Brava and just a few steps from the beach. There is also plenty to do nearby the résidence such as horse riding, karting, and even golf for the golf lovers. 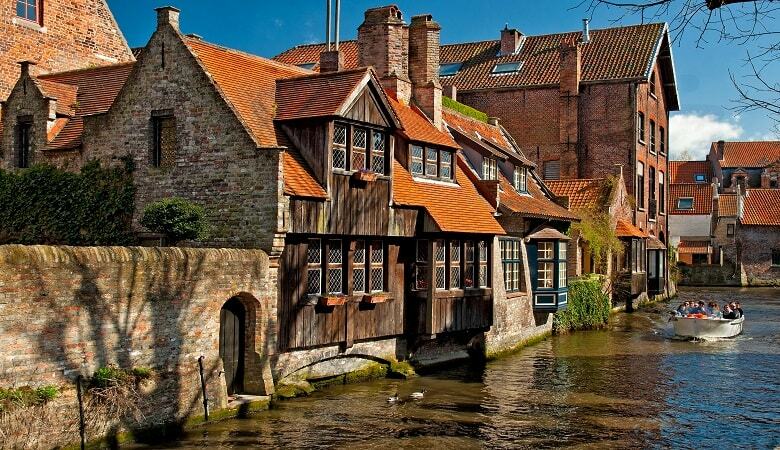 This picturesque capital of West Flanders is characterised by canals and medieval buildings. Children and anyone with a sweet-tooth will especially love this city as it is the home of Belgian chocolate. To truly experience this and make your child’s dream come true, you can visit the Choco-Story museum which offers all things chocolate! Sign up for the workshops and classes offered at this Belgian version of Charlie and the Chocolate Factory. Adults can also go sight-seeing to view the many medieval monuments such as the Belfry bell tower. Sunparks De Haan is the place to stay as it is located on the Belgian coast but only 25-minutes away from Bruges. The holiday park offers a heated swimming paradise which is perfect for any weather, and an indoor playground that is child-safe, making this one of the best family friendly holidays in Europe. When you book with HolidayparkSpecials, you can also enjoy the best family holiday deals and specials such as the Baby Special which comes with different necessary baby equipment such as a cot. Simply click the button below! 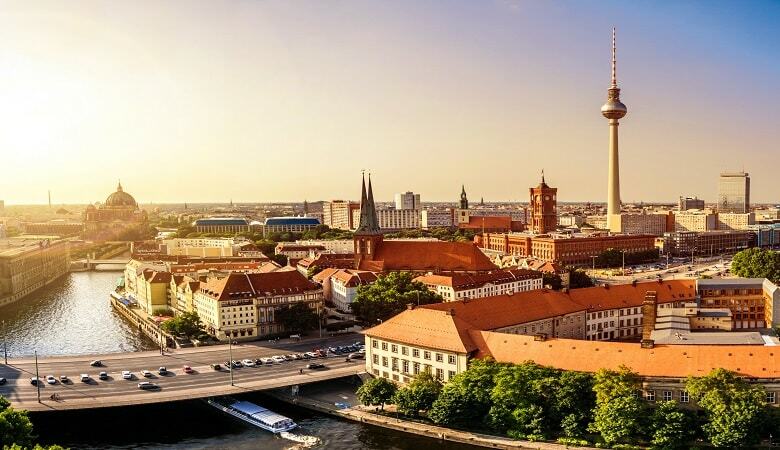 Next on our list is Berlin, which is a one-stop-shop for museums and attractions. Children will love a visit to the Berlin Zoological Garden which is also the oldest zoo in Germany and home to over 1000 species and more than 20,000 animals, the biggest variety in the world. The animal lovers in your family will therefore have an amazing time! 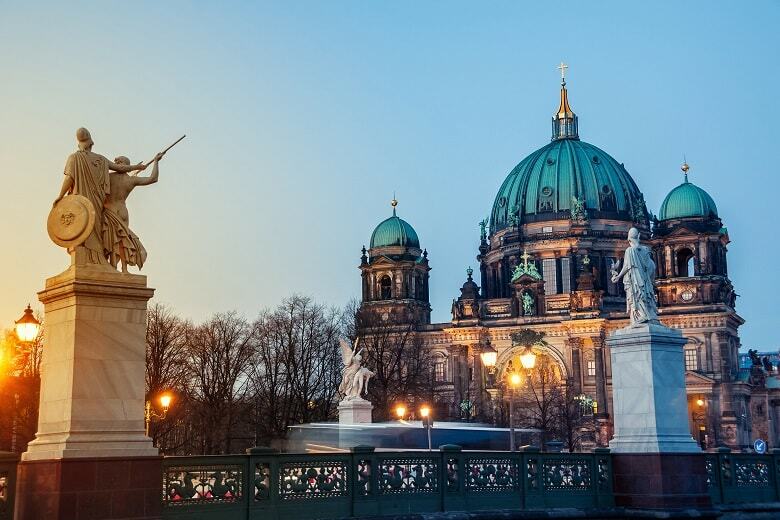 If you want to spend some time visiting museums but don’t want the kids to pass out from boredom, then you can visit the German Museum of Technology or take a trip to the delightful Puppet Theatre Museum. For the ultimate Berlin experience you can choose to stay at Holiday park Rübezahl which offers luxury holiday houses located by the Müggelsee, a beautiful lake. Adults can get some well deserved R & R at the holiday park’s sauna and jacuzzi, while children can run around the adventure playground or even go for a swim in the swimming pool. 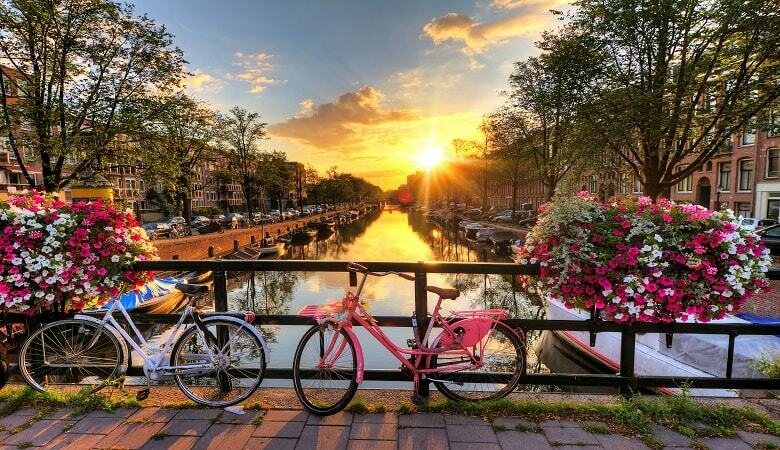 To sum up our list on the best family holiday destinations in Europe, we decided to include the famous Dutch capital and tourist favourite, Amsterdam. Both adults and children will love the canal tours which give let you explore the city in a completely different way. Just like with any well-known European capital, there are plenty of museums and attractions to visit in Amsterdam. The NEMO museum is a great place to start as it has exhibitions for both old and young alike with lab projects, entertaining shows, demonstrations, and much more. Adults can also take advantage of the museums that are home to some iconic paintings such as the Girl with the Pearl Earring, and numerous artworks by Vincent van Gogh. A trip to the ARTIS Zoo is also highly recommended as it also has its own aquarium. Roompot Marinapark Volendam is the perfect place to stay as it is only a 20-minute drive away from Amsterdam and offers quality facilities for the entire family. Adults can relax in the indoor swimming pool and spa while children splash around the swimming pool. If want to learn more about the Netherlands then you can read our article on 10 reasons the Netherlands makes for an unforgettable family holiday. Ready to book your next family holidays in Europe? If you were inspired by our list, then head over to HolidayparkSpecials to discover even more fantastic holiday parks that are located all over Europe and offer family friendly facilities.